Cebu Holdings Center | Cebu Holdings, Inc.
Oops! You cannot leave the searchbox empty. 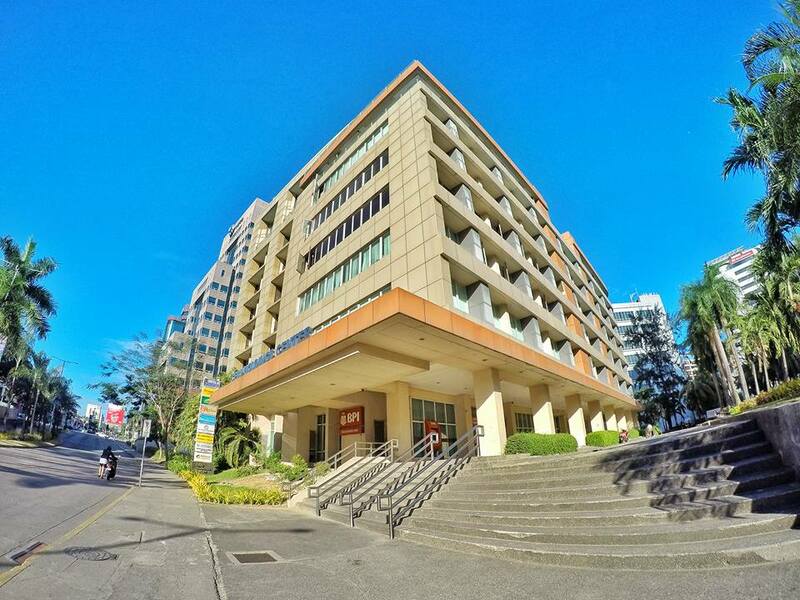 Cebu Holdings Center is in the mainstream of Cebu’s business, commercial and cultural life by being linked to them through Cebu Business Park’s major road networks. This system of roads and ample parking spaces will facilitate travel to and from key businesses in the city. All units were fully sold since 1995.